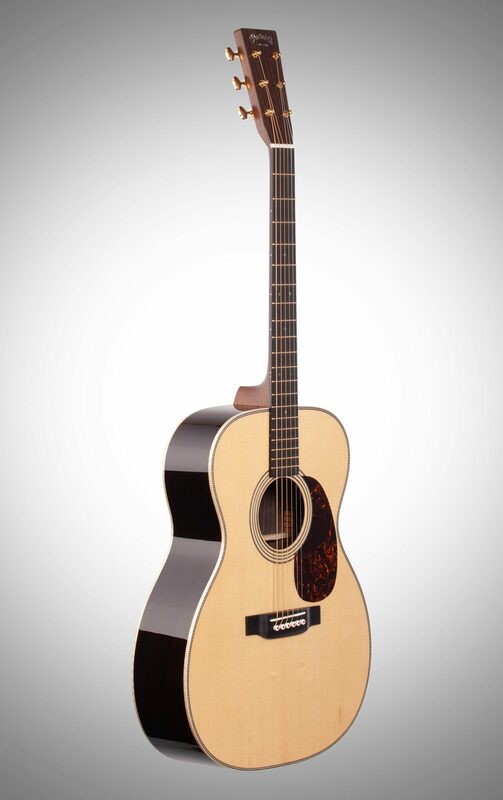 The vintage appointments offered in the 000-28 Modern Deluxe Orchestra acoustic include a Sitka spruce Vintage Tone System (VTS) top, VTS Adirondack spruce braces, a dovetail neck joint, and natural protein glue construction. 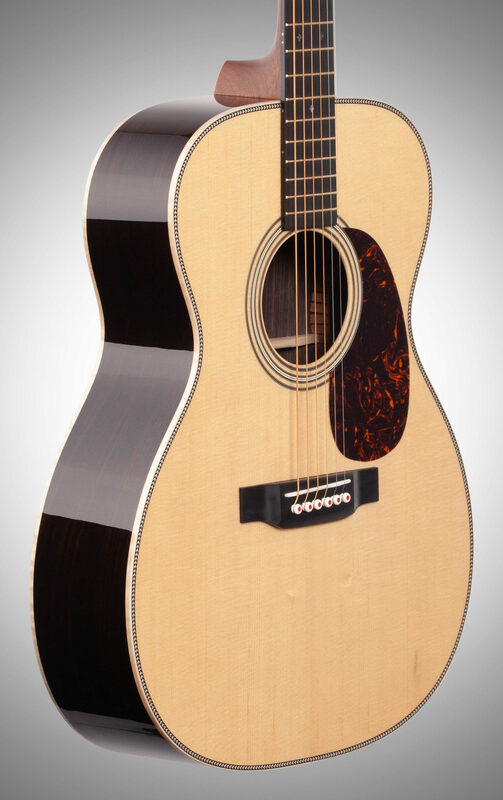 All of these features together produce the rich, fully aged Martin tone that has inspired generations. 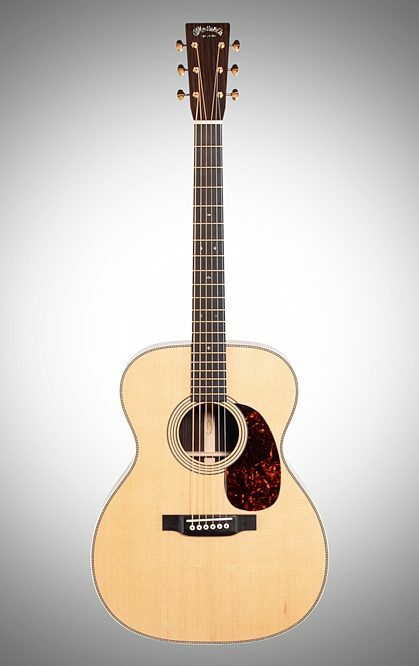 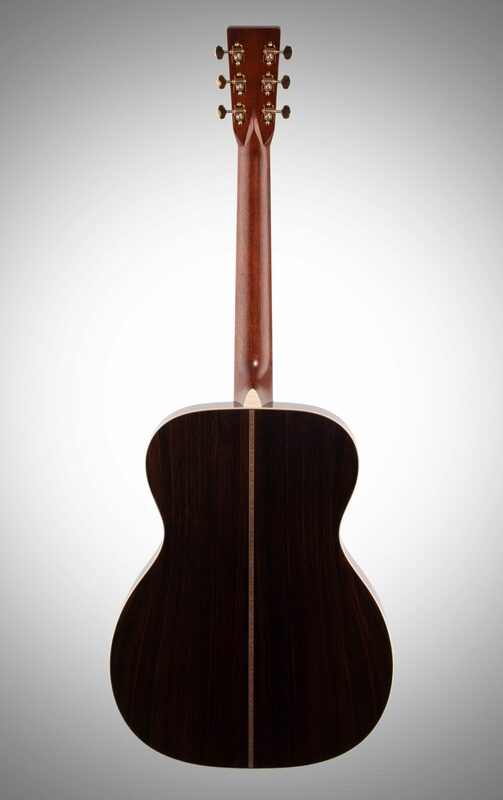 The 000-28 features East Indian rosewood back and sides with a contrasting flamed maple binding. 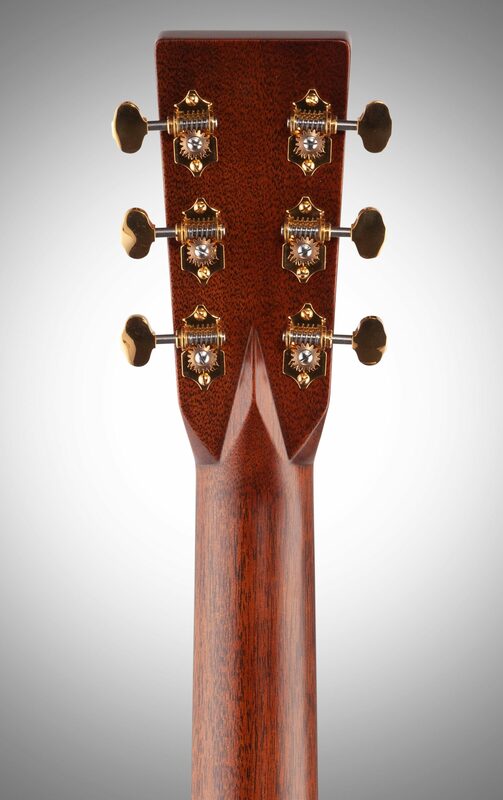 All models in the series feature stylish gold frets, gold open-gear tuners, and a gorgeous, pearl inlaid, 1930s style script logo on the headstock. 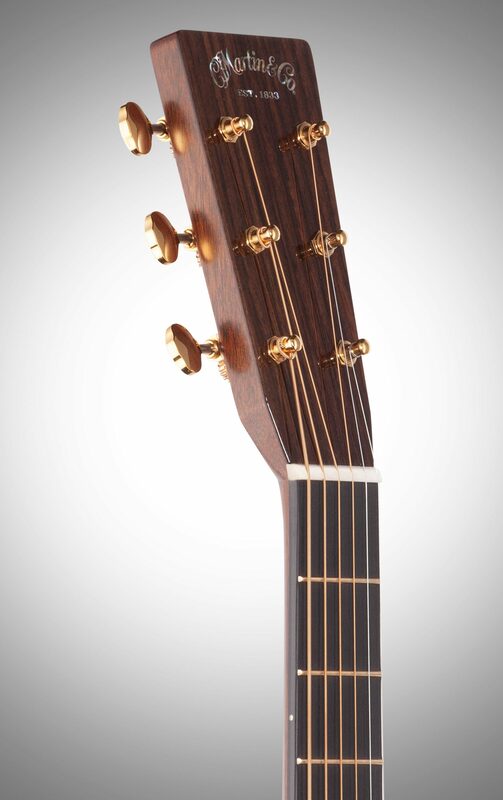 One of the ultra-modern features that is new to this series is a two-way titanium truss rod, which makes the neck super easy to adjust, and it is 64% lighter than a traditional truss rod. 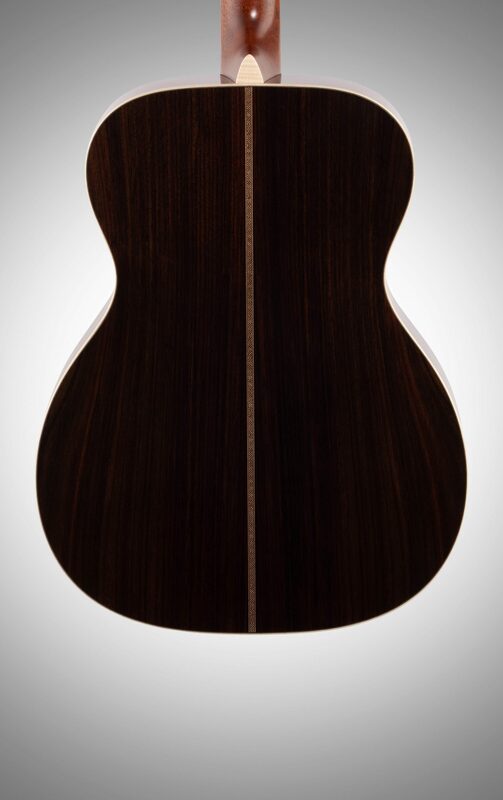 The models also feature Liquidmetal(R) red dot bridge pins and a carbon fiber bridge plate that increase the volume by several decibels without adding weight.